CBD stands for cannabidiol. It is a naturally occuring cannabinoid found in the hemp plant. However, hemp seeds do not contain CBD (nor do extracts from hemp seeds “hemp oil”). CBD interacts with our own endocannabinoid system (ECS) providing many healthy benefits. 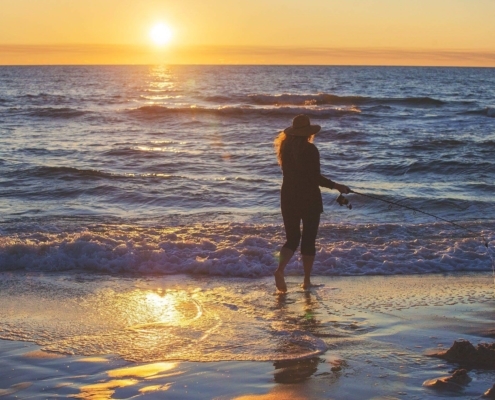 All humans have an ECS that helps to regulate functions such as pain, sleep and even immune-system activity. Instead of altering our ECS directly, CBD triggers or suppresses other compounds in our ECS allowing our bodies to work more effectively. While many people report feeling more balanced or a calming effect, CBD is NOT psychoactive, meaning it does NOT get you “high”. CBD is an entirely different compound than THC. 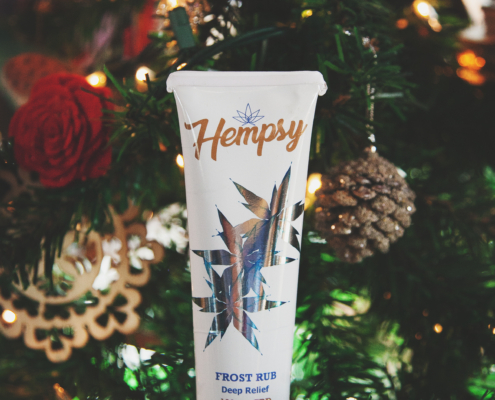 All of Hempsy’s products are THC free and contain carefully extracted, unaltered, natural hemp CBD. To learn more about CBD and medical case studies see our DISCOVER CBD page. CBD has been shown to help people and animals with a wide variety of problems. 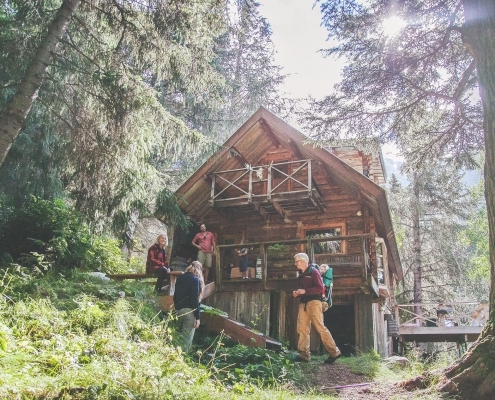 Overall our customers describe being calmer and more balanced in both mind and body. 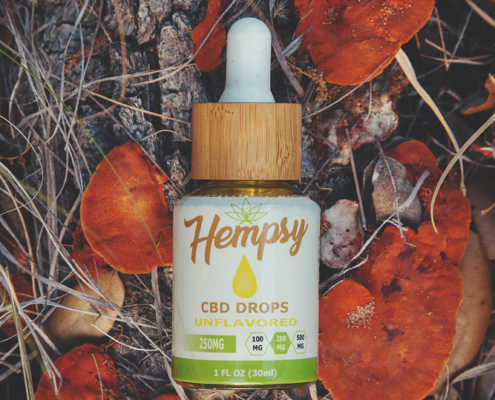 Here at Hempsy we pride ourselves in providing a natural, unaltered product; an outstanding 100% Satisfaction Guarantee and superior customer service. Long story short, We Actually Care. Just try us. If you’re not 100% satisfied with the product or customer service that you received then we’ll happily exchange or refund your purchase. If you can’t find the answer to your question on our FAQ page then emailing us is the most efficient and effective way for us to help you. If email isn’t your thing then give us a call and we’ll do our best to help any way we can. 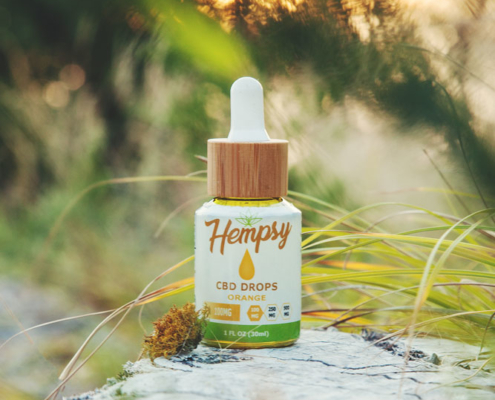 In order to provide our customers with the highest level of CBD products, Hempsy only sources Natural, Unaltered CBD that has been extracted with care. 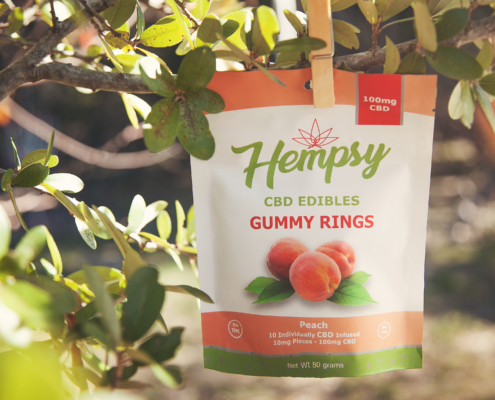 Hempsy, LLC warrants that no product sold by us anywhere contains any THC. All of our products are completely THC Free.